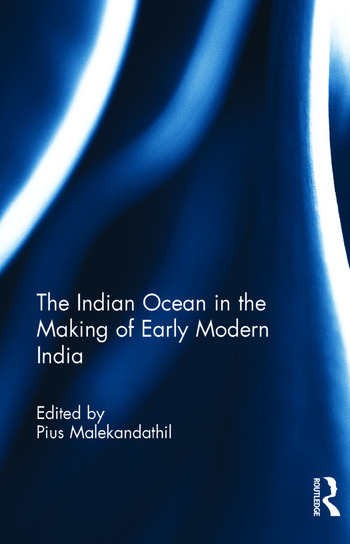 This volume looks into the ways Indian Ocean routes shaped the culture and contours of early modern India. IT shows how these and other historical processes saw India rebuilt and reshaped during late medieval times after a long age of relative ‘stagnation’, ‘isolation’ and ‘backwardness’. The various papers deal with such themes including interconnectedness between Africa and India, trade and urbanity in Golconda, the changing meanings of urbanization in Bengal, commercial and cultural contact between Aceh and India, changing techniques of warfare, representation of early modern rulers of India in contemporary European paintings, the impact of the Indian Ocean on the foreign policies of the Mughals, the meanings of piracy, labour process in the textile sector, Indo-Ottoman trade, Maratha-French relations, Bible translations and religious polemics, weapon making and the uses of elephants. The book will be of interest to students and scholars of early modern Indian history in general and those working on aspects of connected histories in particular. Pius Malekandathil is currently Professor at the Centre for Historical Studies, Jawaharlal Nehru University, New Delhi, India.